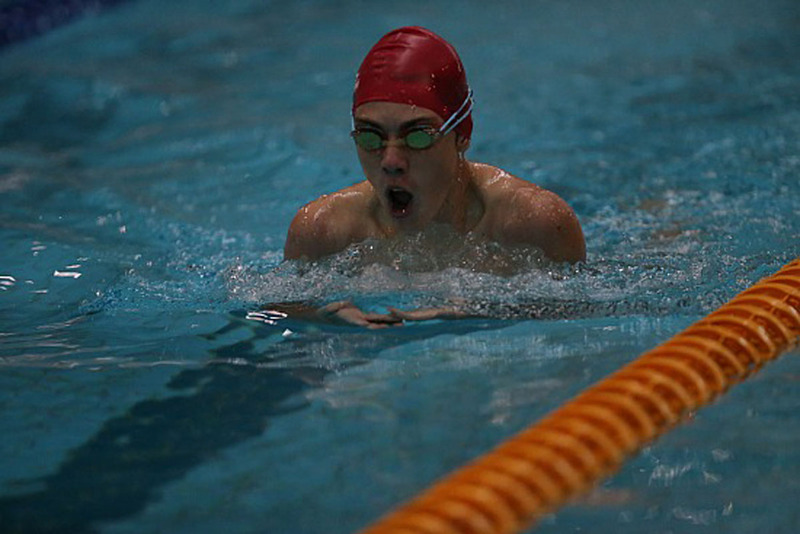 It was an early start to a Monday morning. 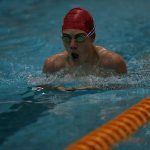 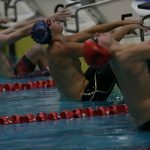 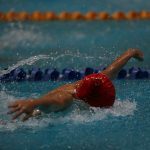 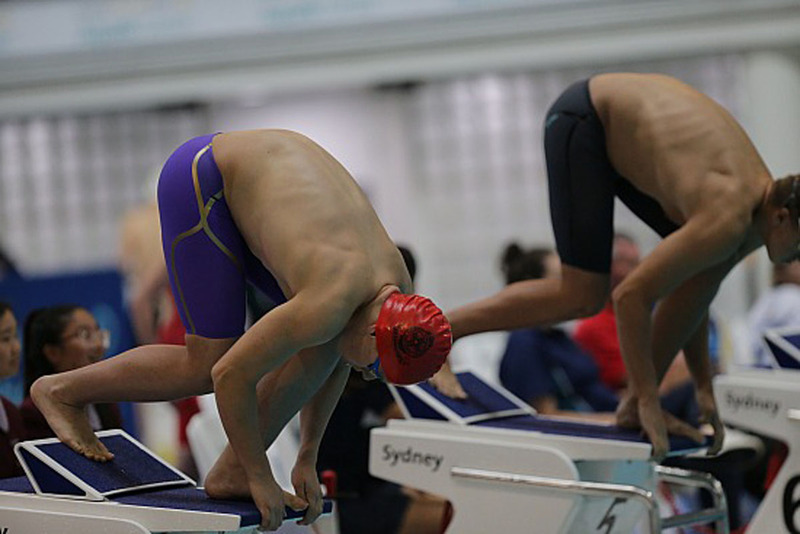 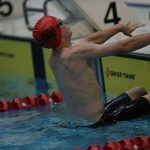 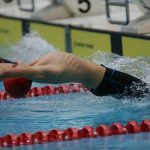 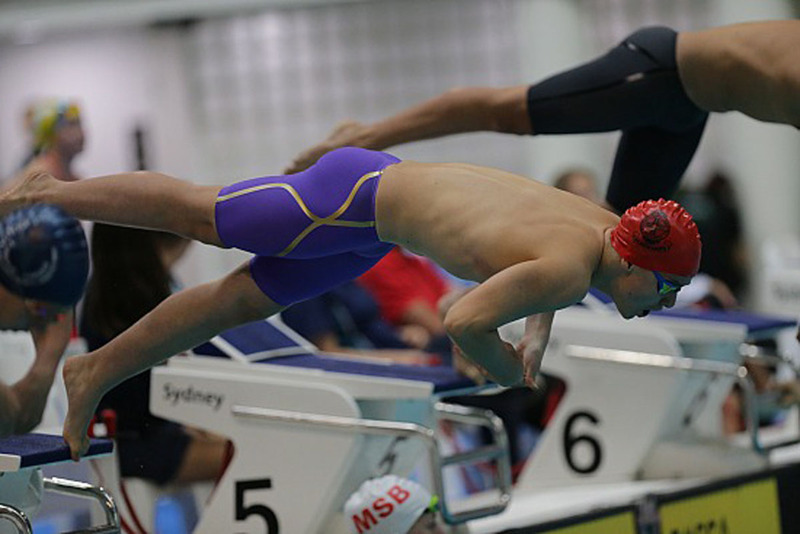 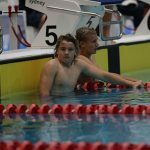 The Eddies swim team headed down to the Sydney Olympic Park Aquatic Centre in Homebush, to compete in the Broken Bay Secondary Schools Sports Association (BBSSSA) 2019 Swimming Championships. 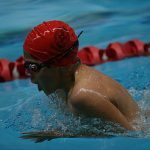 Despite the rain and the battle of the ‘Dad jokes’ between Mr Bell, Mr Ristuccia and Mr Hannelly down the freeway, the carnival ran smoothly with the boys enjoying many successes in the pool. 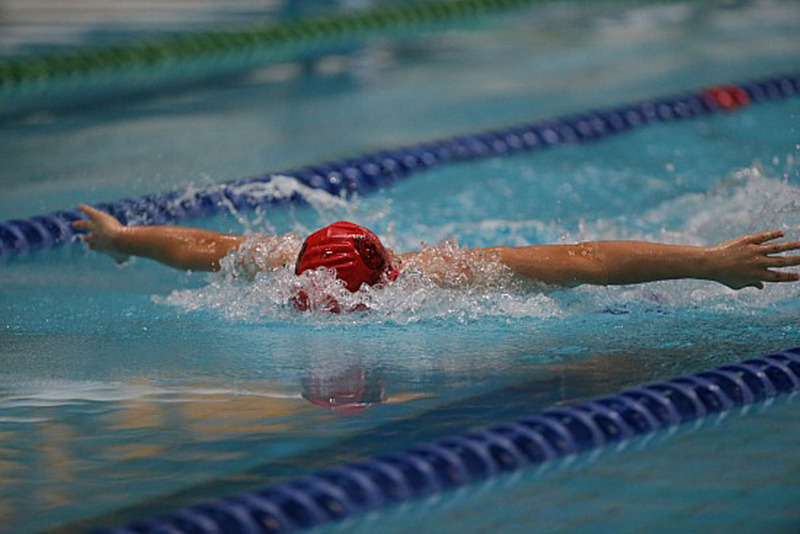 It was also the first time that we arrived well before the official starting time. 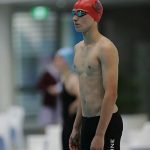 Daniel McLoughlin was named the overall 15 years Age Champion. 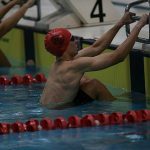 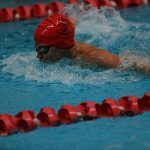 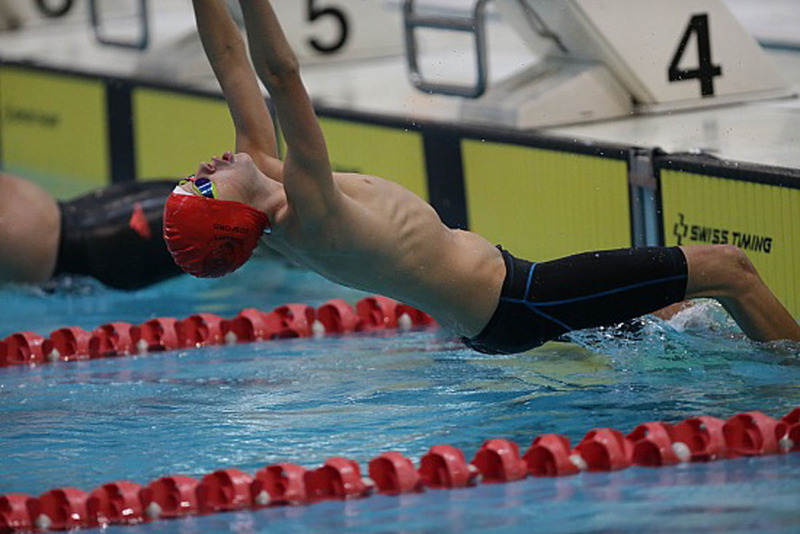 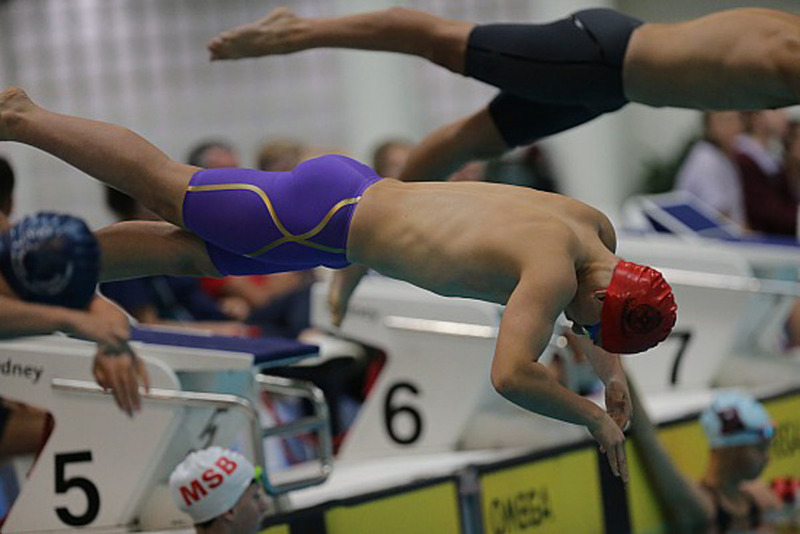 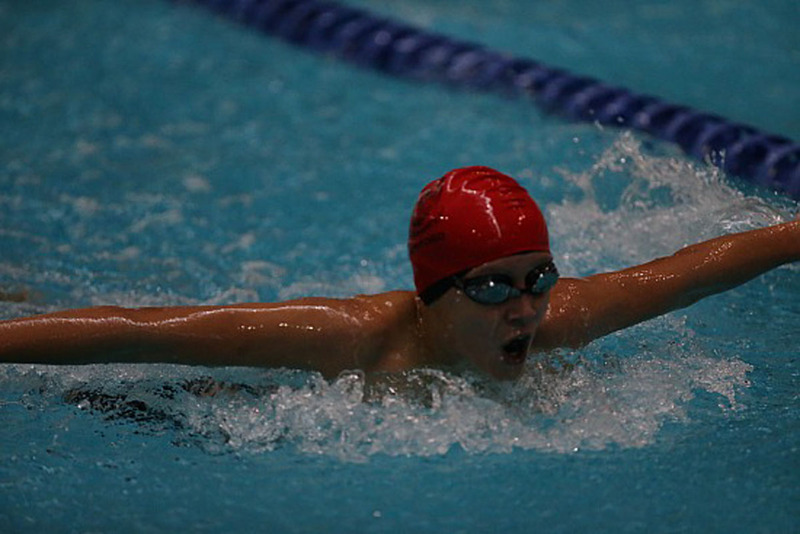 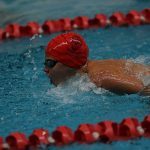 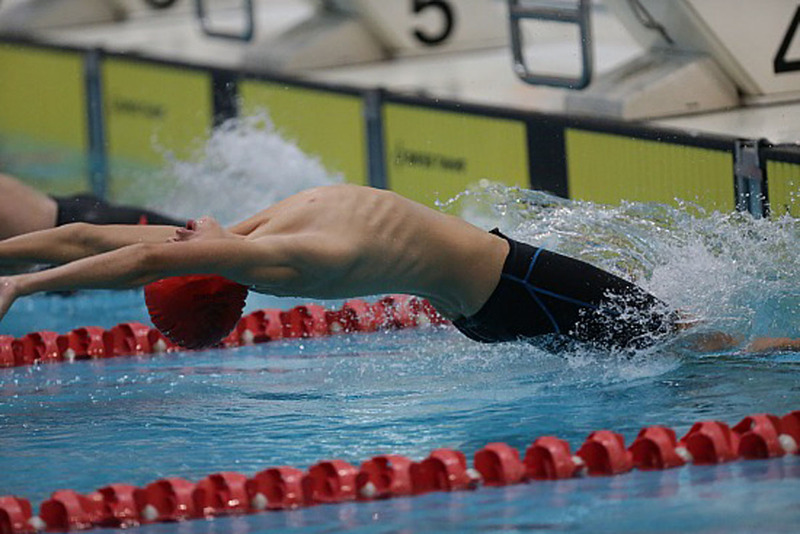 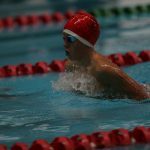 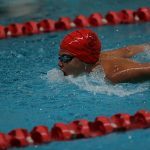 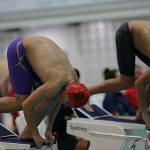 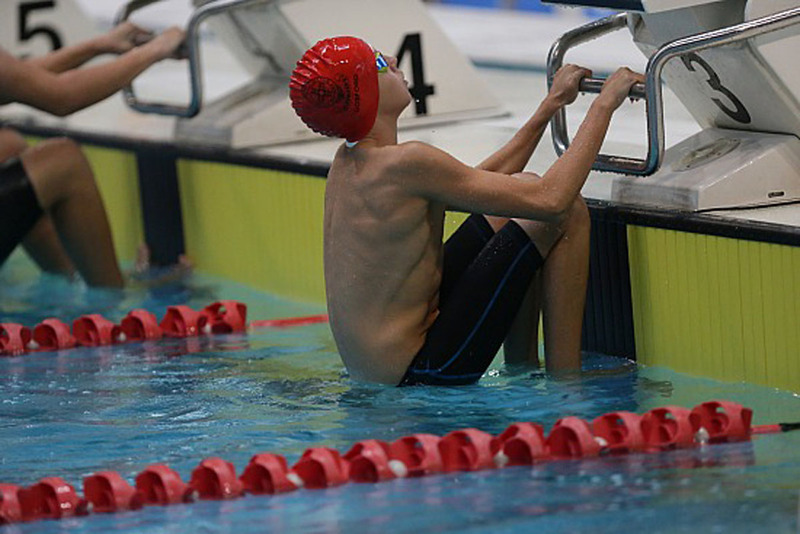 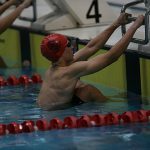 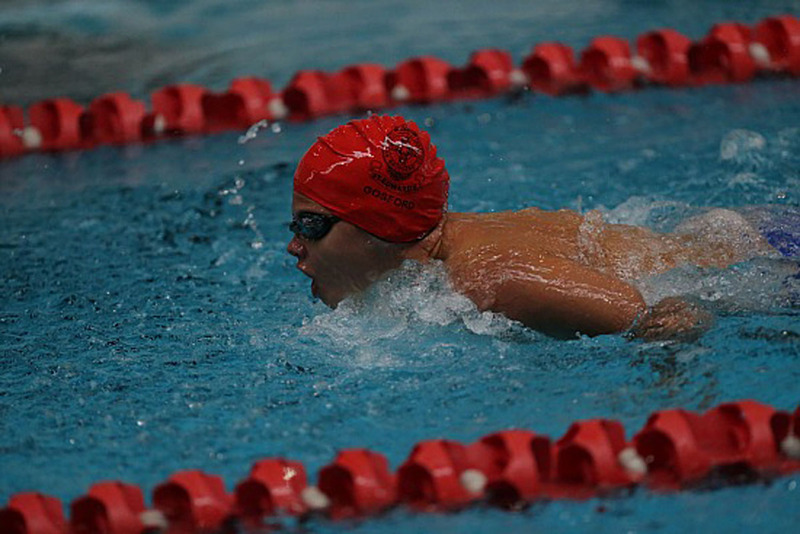 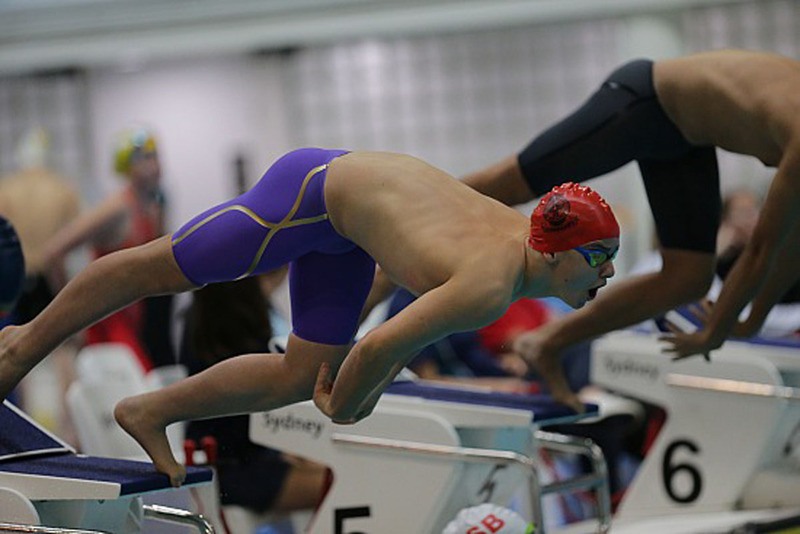 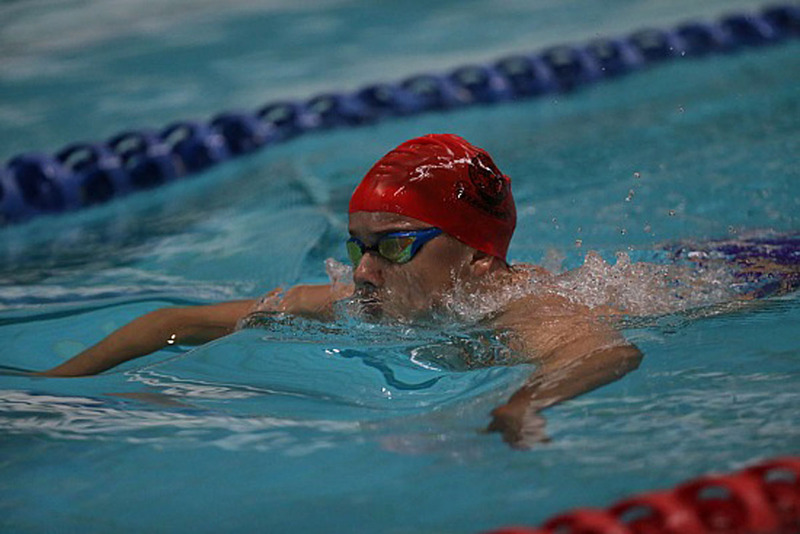 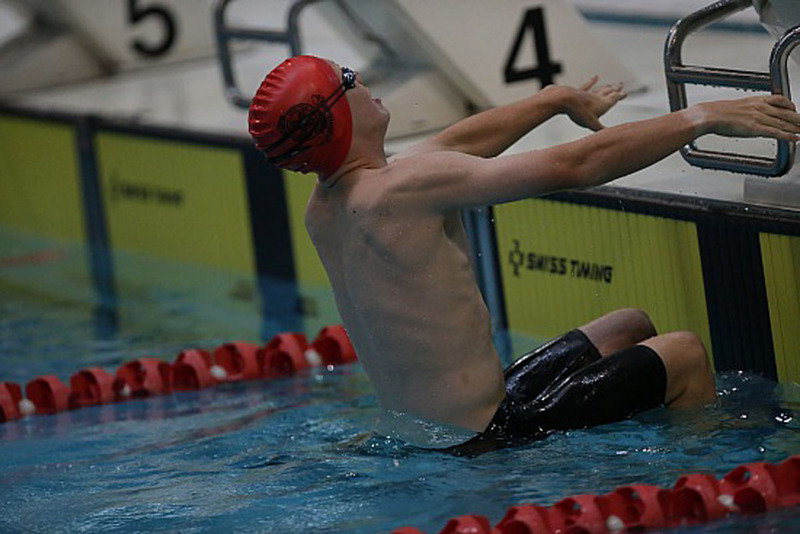 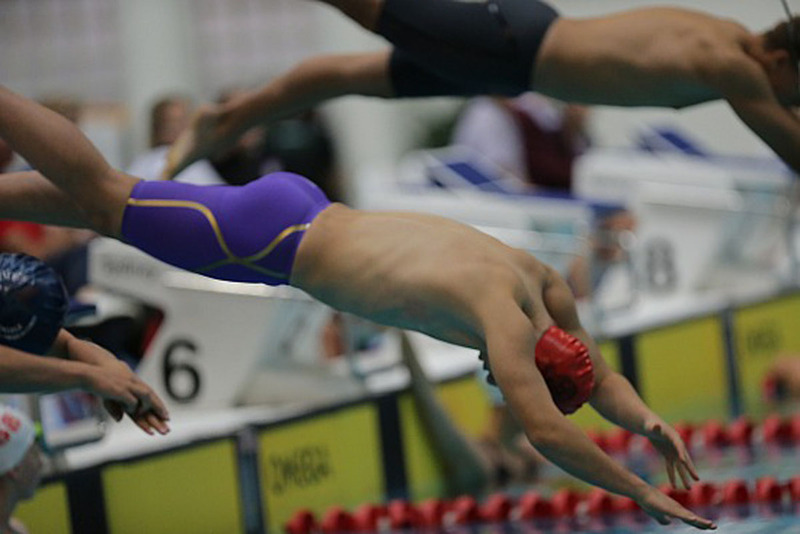 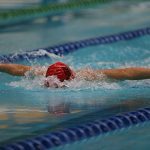 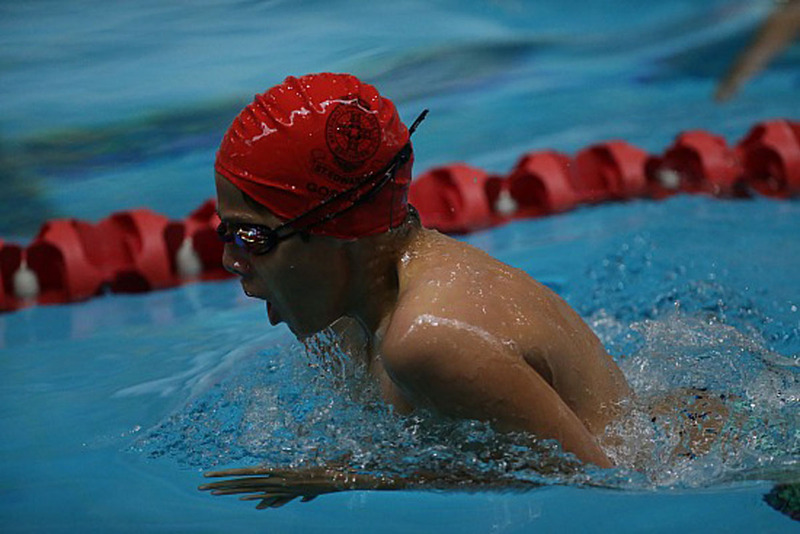 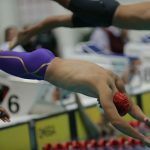 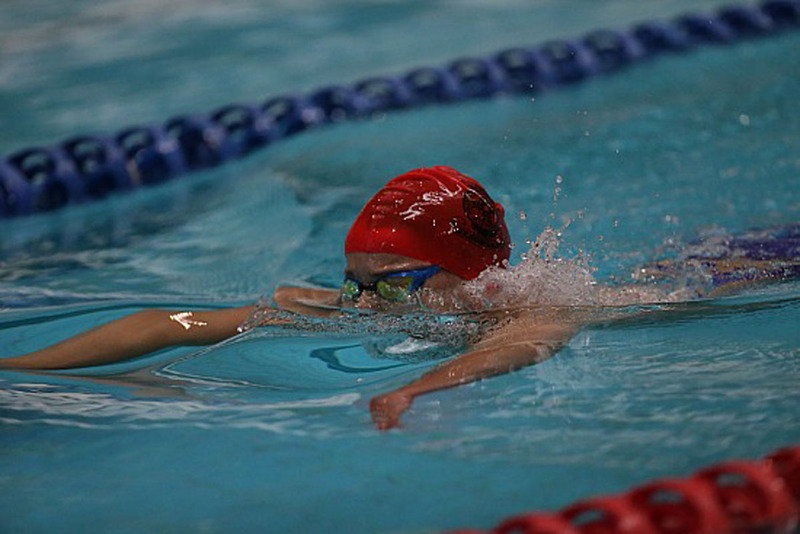 He placed first in the 15 years 200 m Freestyle, 50 m Backstroke, 100 m Freestyle, 50 m Freestyle and 50 m Butterfly. 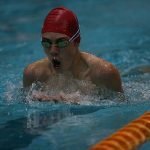 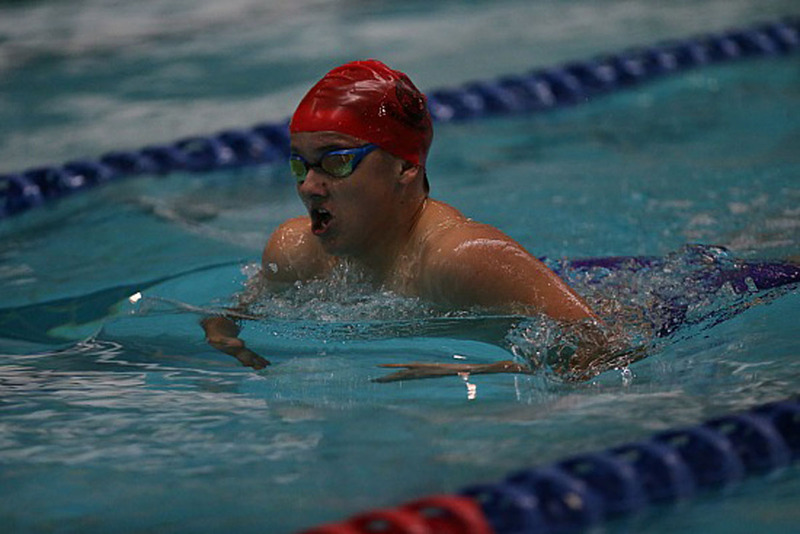 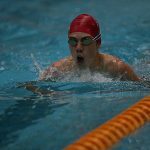 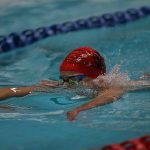 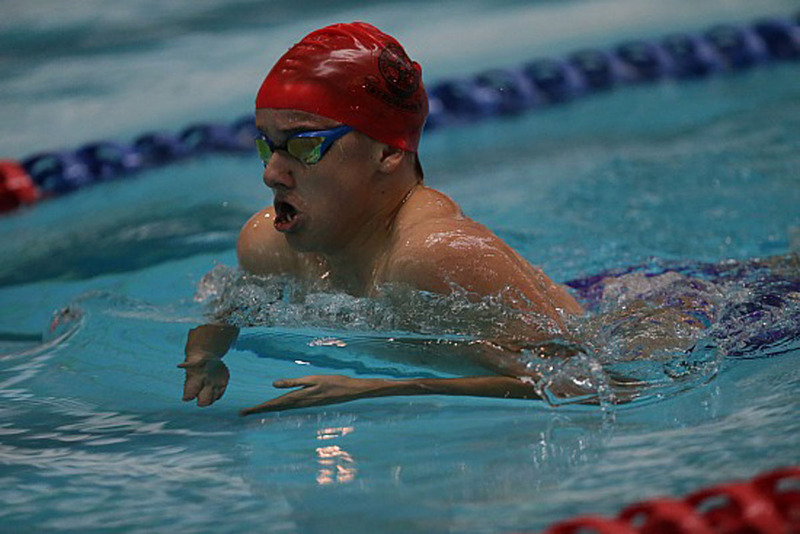 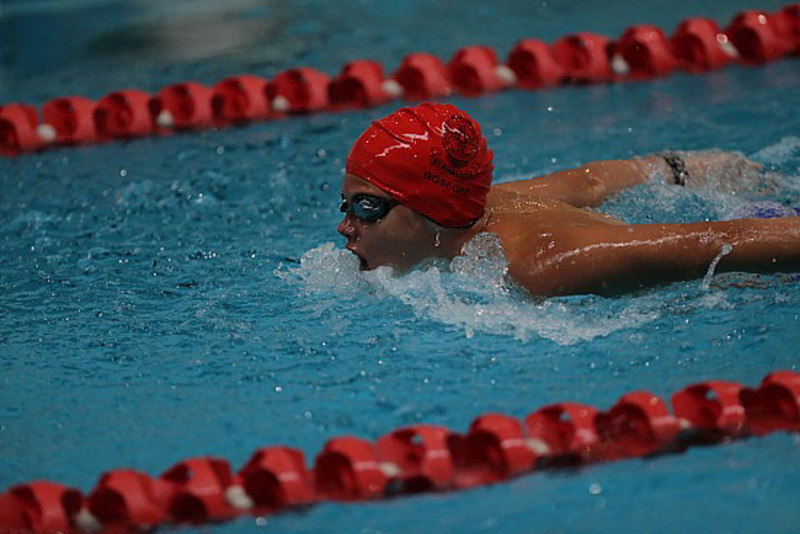 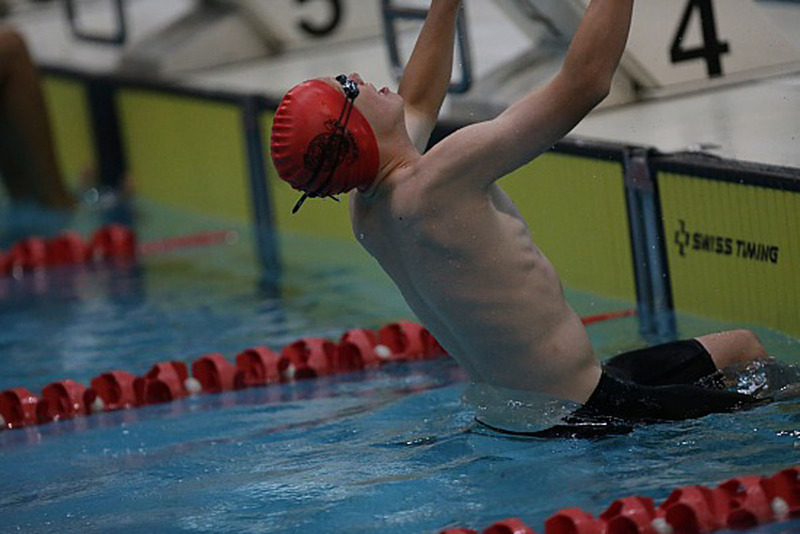 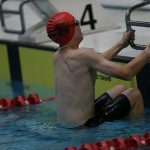 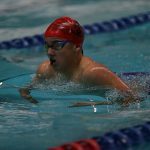 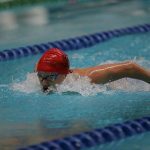 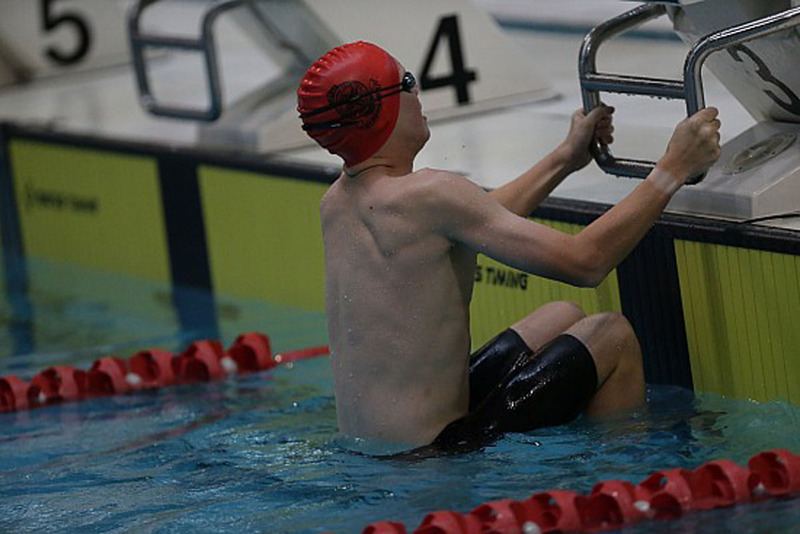 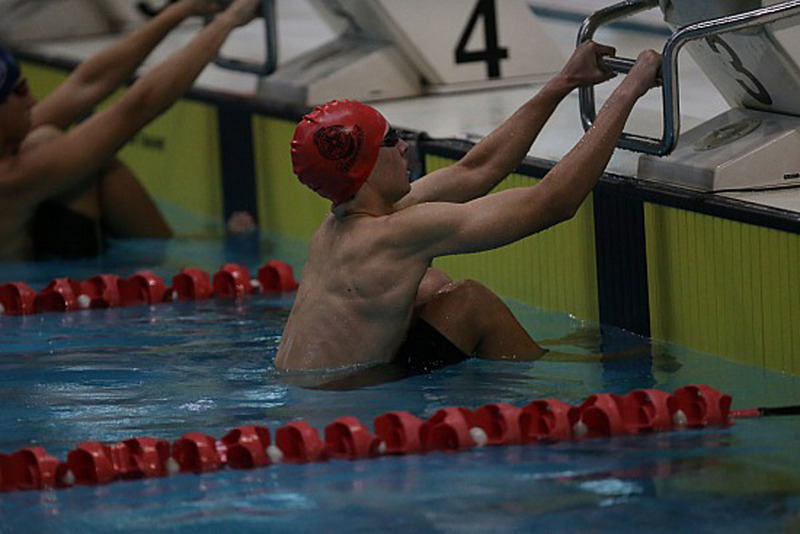 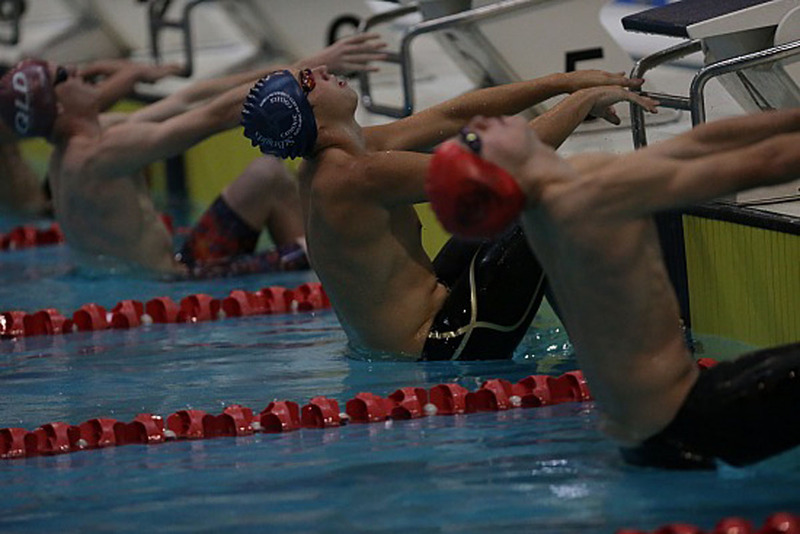 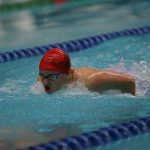 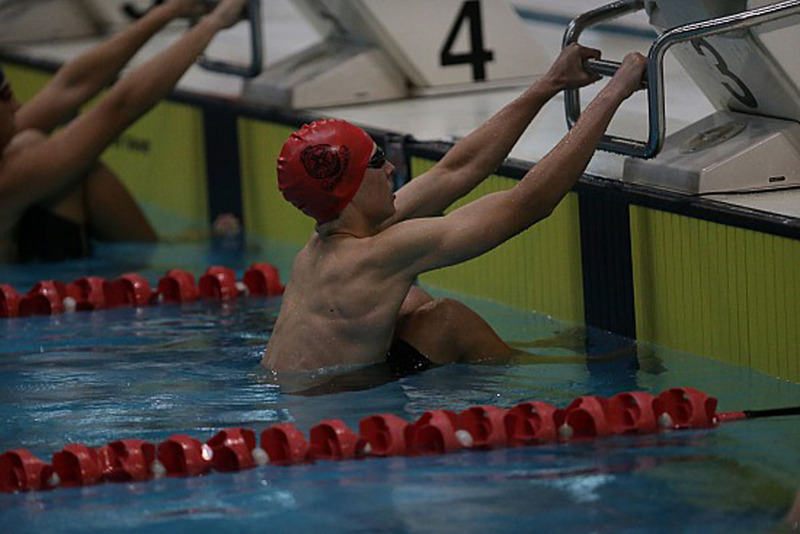 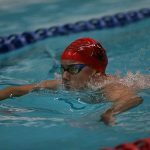 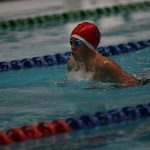 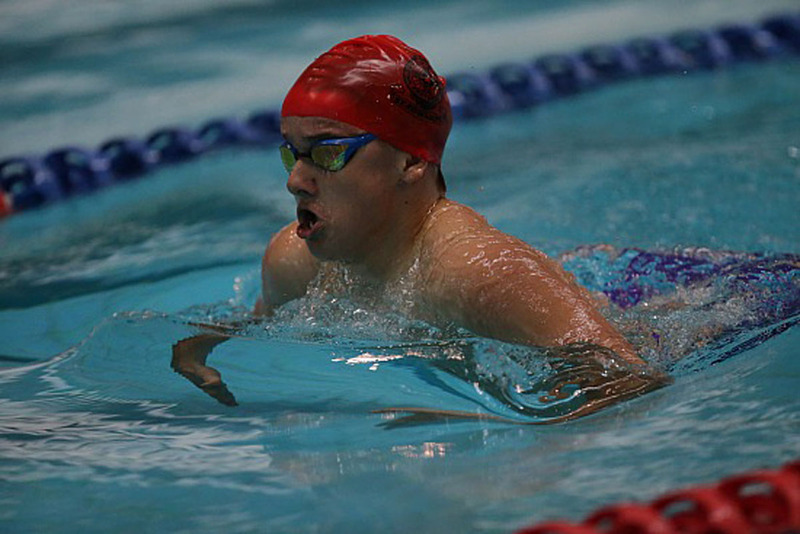 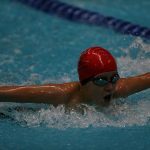 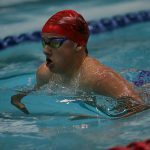 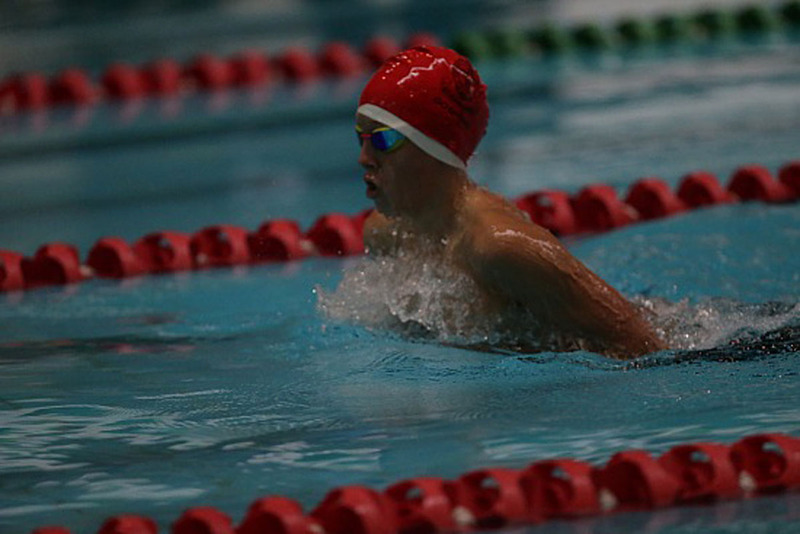 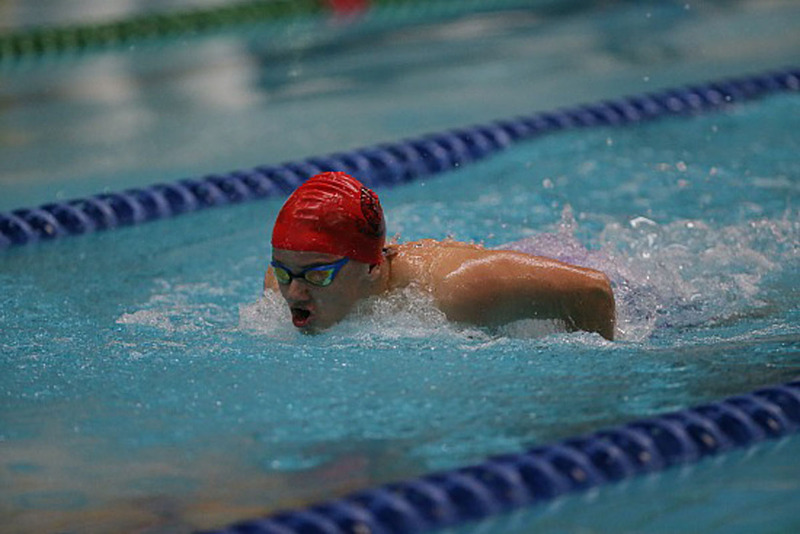 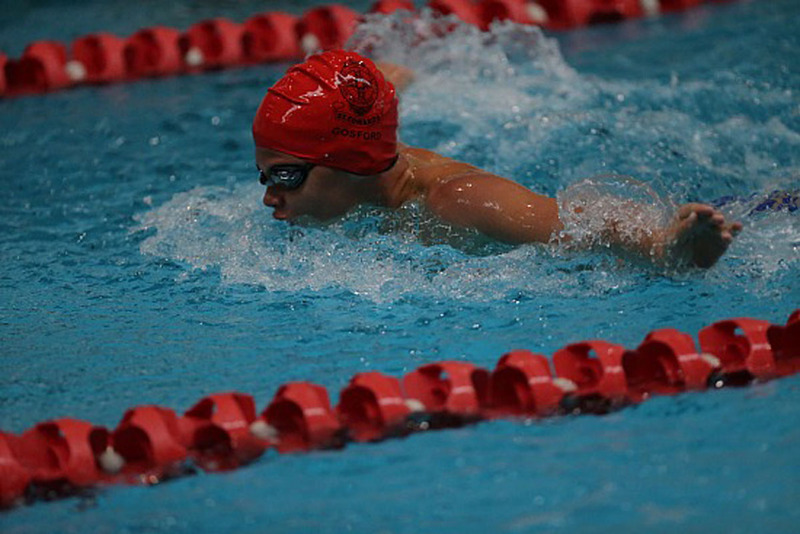 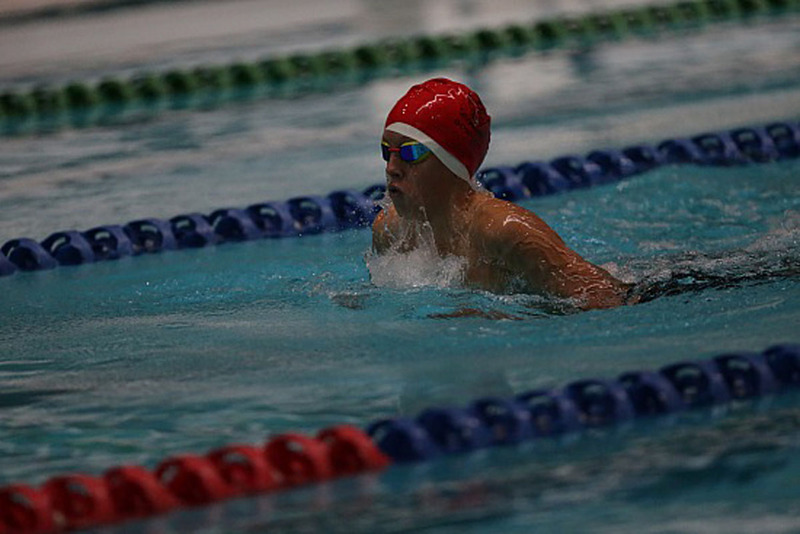 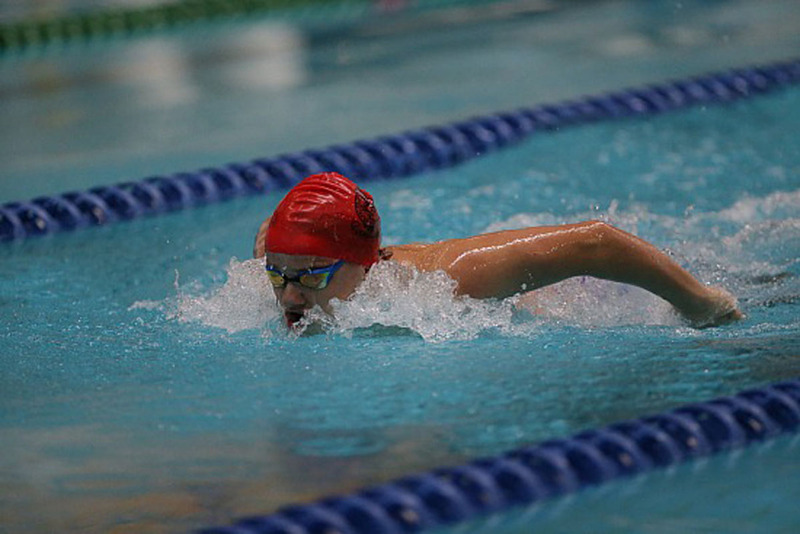 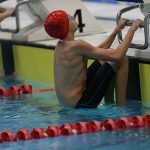 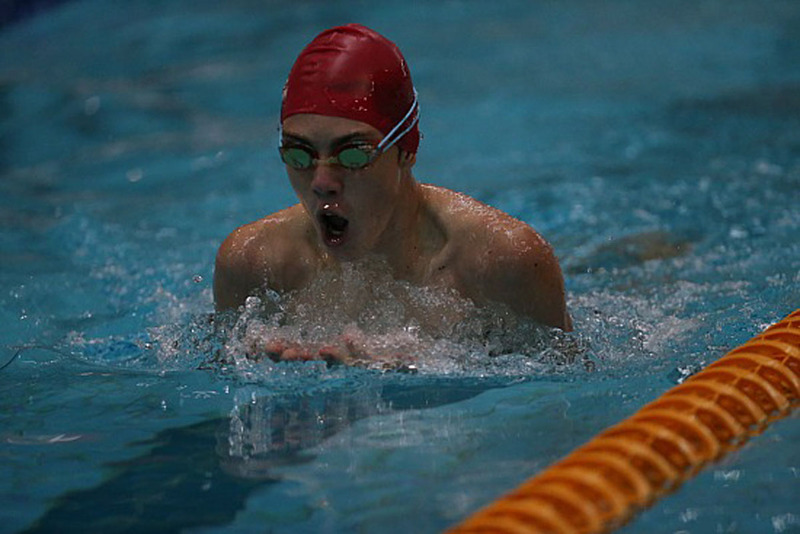 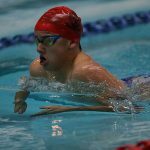 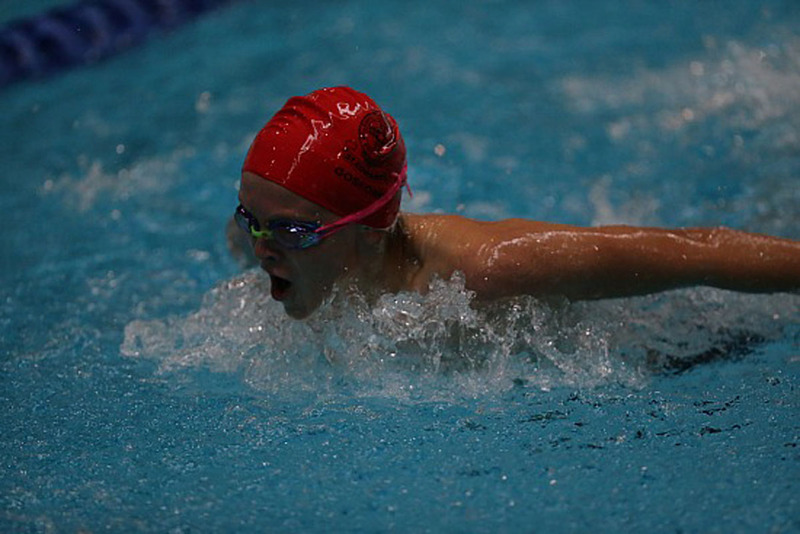 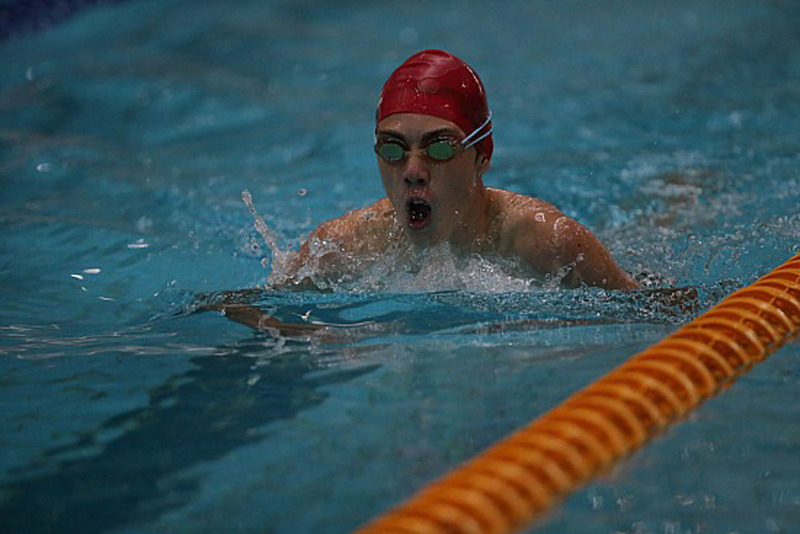 Daniel also managed to break two BBSSSA records: 50 m Backstroke and 50 m Butterfly. 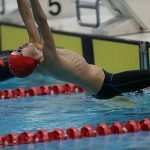 These records have not been broken since 2004. 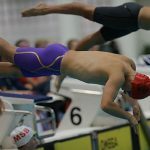 Thank you to all the boys in the swim team; you not only gave 100% in the water, but you were true representatives of the College. 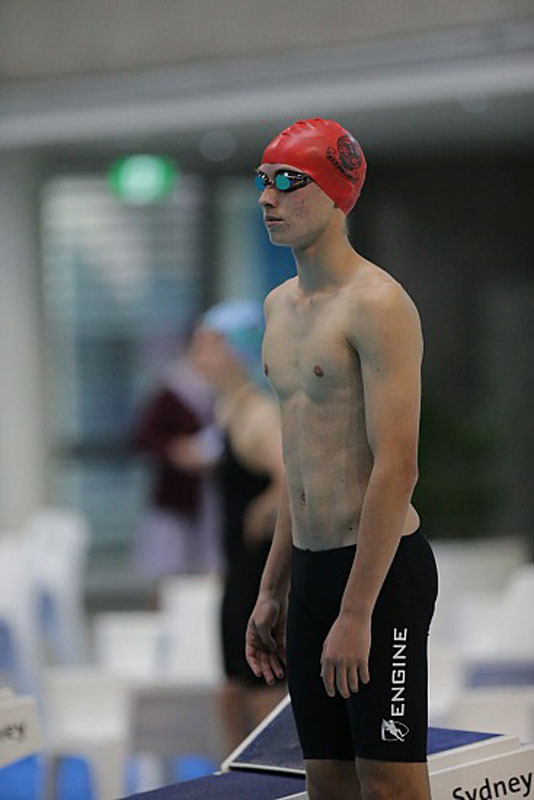 A special mention to Jacob Curcio and Beau Newlands who unfortunately had to withdraw from the Carnival. 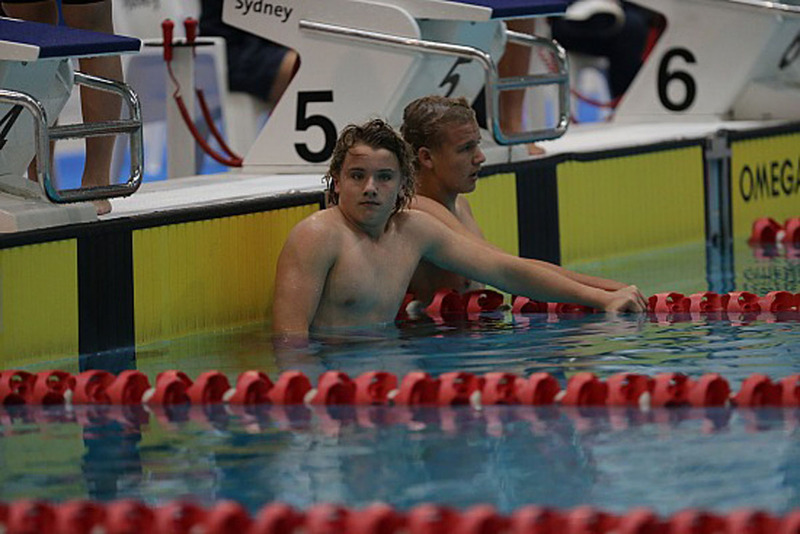 They were both missed on the day. 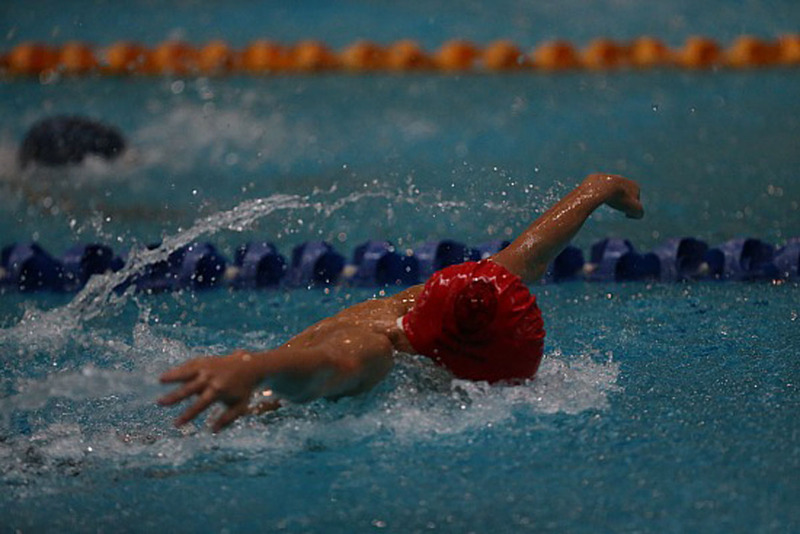 Thank you to the boys who swam in their place. 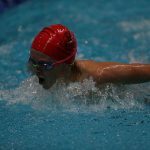 Would also like to thank Mr Bell, Mr Ristuccia and Mr Hannelly for driving the bus as well as for their skills in time keeping. 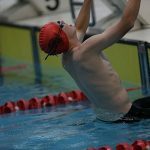 And lastly a big thank you to the mums and dads who came down to support not only their sons but the rest of the team as well.